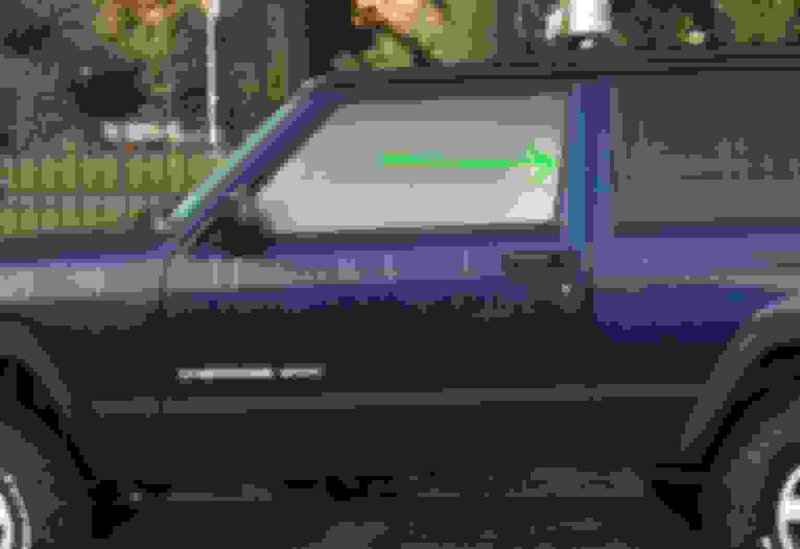 Looking to buy driver side rear vertical window trim piece on 2-door XJ. Any leads appreciated! I got a door laying around. Could you give some close up pics of where it goes? Send a private message to Garrett S.
Find More Posts by Garrett S.
Originally Posted by Garrett S.
I got a door laying around. Could you give some close-up pics of where it goes? Thanks. There's a photo in my original post, can you see it? Last edited by NRGXJ; 11-12-2018 at 07:28 PM. Yeah, I see it. Does it clip in or just hook over the door? Mines a 96 ill go look and see what kind of shape its in tomorrow. Have you checked to see if the piece off of a 4 door will work? I think the height of the window is the same. Hey Garrett, any luck with that window part on your 96? Let me know if you have available? Yeah, I got it, But the piece also fits a 4 door if you have a junkyard local instead of dealing with shipping. I don't mind shipping. I'll PM you. Thanks. 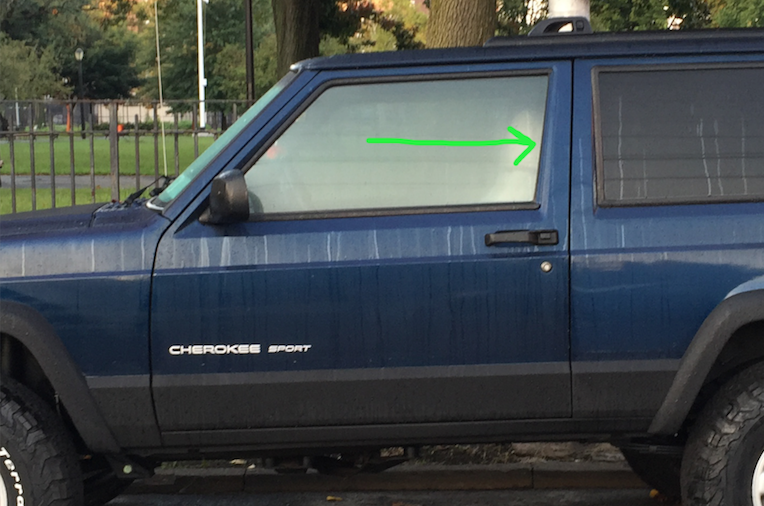 Removing rear driver side door trim?